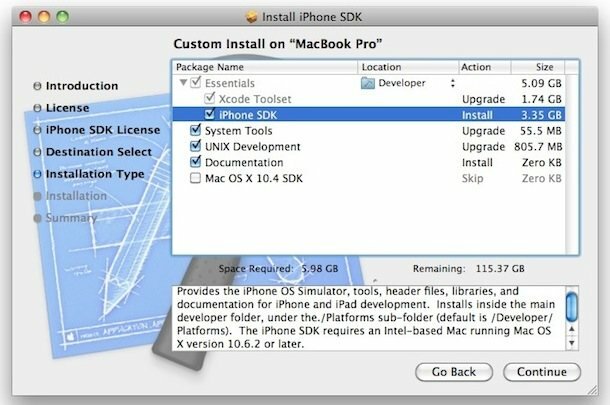 You can head on over to the iPhone Developer Downloads page on Apple.com to get version 4 of iPhone SDK, or read more about iPhone 4 SDK on Apple’s What’s New page. You forgot to mention that it is only available for snow leopard. What possible justification is there for that? And now ALL apps have to be submitted using iphone 4 SDK. It’s only a matter of time before the justice department is all over apple. Imagine if MSFT did this.